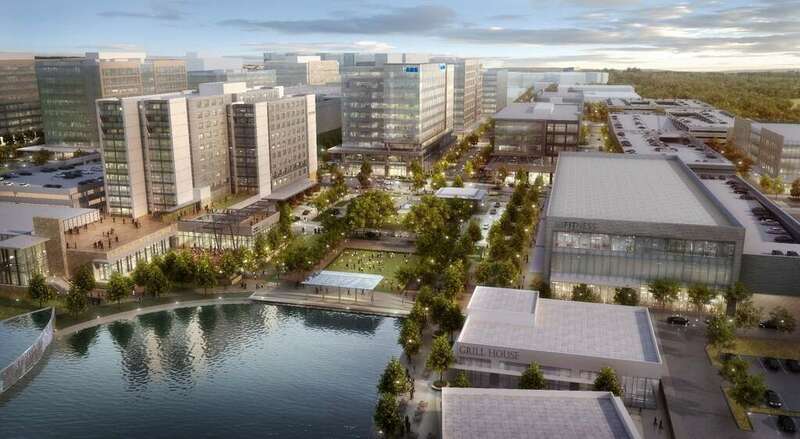 In one of the largest office leases this year, the American Bureau of Shipping and ABS Group have inked a deal to move to CityPlace, a 60-acre mixed-use development under construction in Springwoods Village, the master-planned community south of The Woodlands and home to Exxon Mobil’s new campus. The groups will occupy all of the office space in the 326,800-square-foot CityPlace 2, a 10-story building that will break ground early next year, according to an announcement Tuesday.The building will include 23,700 square feet of ground-floor retail space, as well. 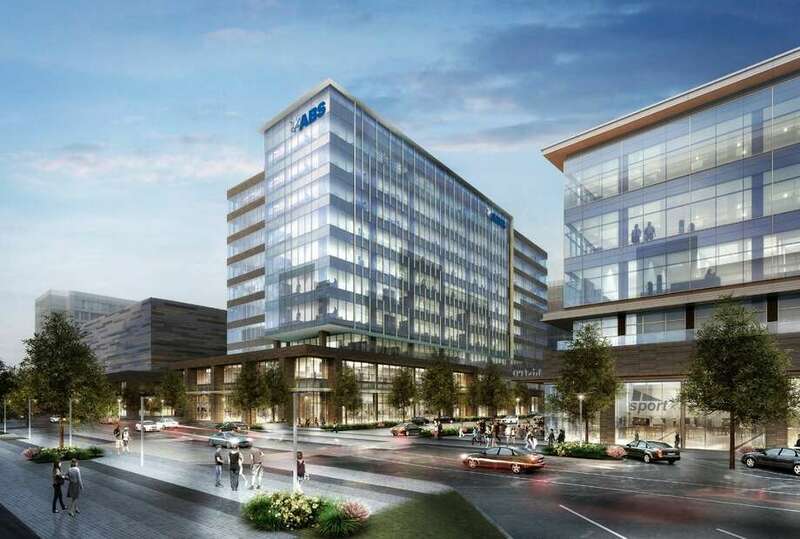 The partnership behind CityPlace, Patrinely Group, USAA Real Estate Co. and CDC Houston, will also develop CityPlace 1, a 149,600-square-foot building to be constructed across from ABS’s new headquarters.The building will include 122,700 square feet of office and 26,900 square feet of ground-floor retail space. When completed, the overall CityPlace project will include 4 million square feet of office space with 400,000 square feet of retail space, luxury apartments and a full-service hotel. The American Bureau of Shipping is an international classification firm serving the marine and offshore industries, and ABS Group is a a technical services subsidiary involved in safety and reliability for energy industries and government sectors. Current offices in are in the Greenspoint area in 16855 Northchase Dr.
Tim Relyea and Kevin Snodgrass of Cushman & Wakefield represented ABS in lease negotiations. Chrissy Wilson of JLL and Dennis Tarro of Patrinely Group presented the landlord. Transwestern Retail is leasing the retail space in CityPlace, with Nick Hernandez, Chace Henke and Crystal Allen leading the effort. Springwoods Village is an 1,800-acre master-planned community west of Interstate 45 between Springwoods Village Parkway and the Grand Parkway.